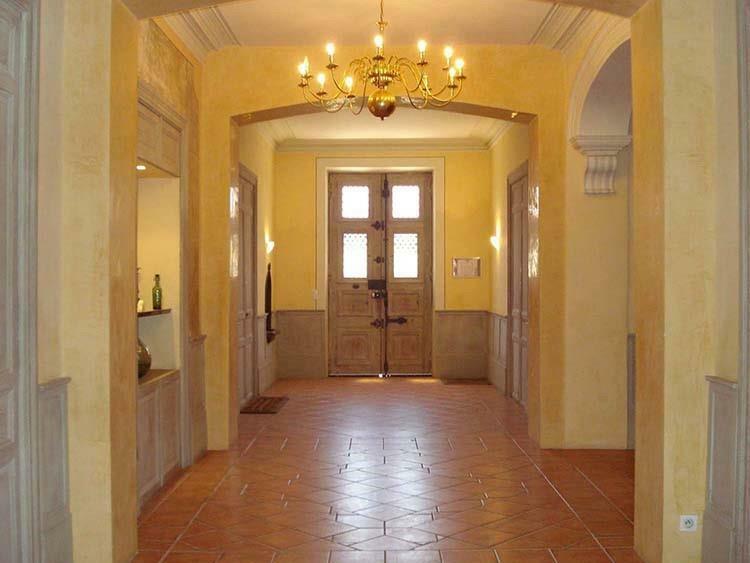 Unbelievable opportunity to own an apartment in SW France in the amazing Langedoc-Roussillon area! Famous for wines & food! 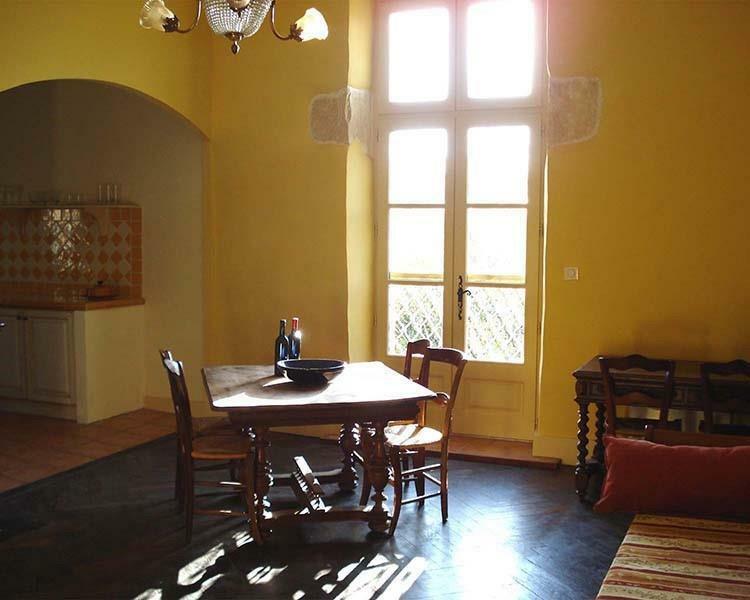 Located in the heart of the popular town of Olonzac. 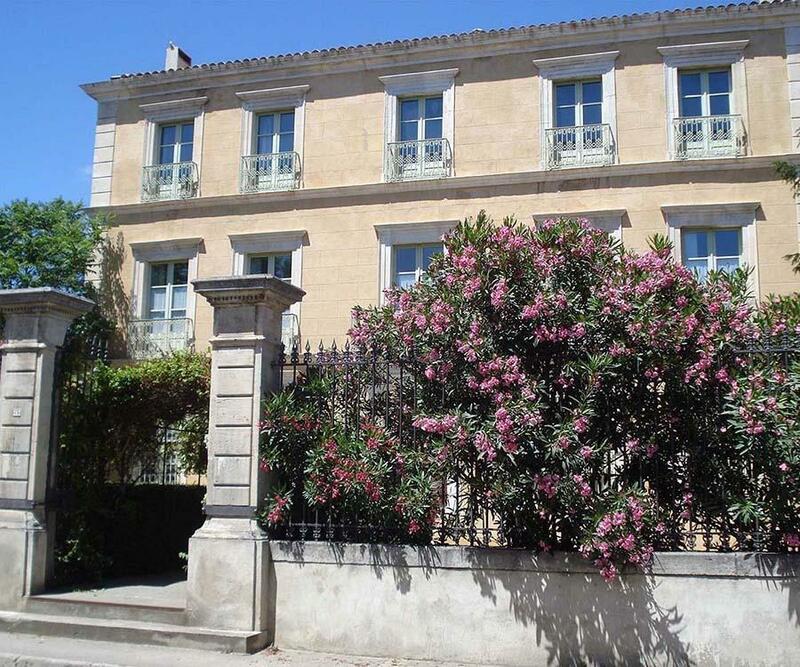 Located on the second floor of a totally renovated Maison de Maitre in 2007. 9 unit building with 8 units owned by Calgarians. The condo board meetings are held in Calgary. Character throughout with approx 14ft ceilings, herringbone pattern hardwood floors, ceramic tiled kitchen, fireplace! Can sleep 5 people approx. It has a large sundeck overlooking the in-ground salt water pool. Gated parking area for 9 vehicles for the complex. Just down the street is an amazing restaurant, bakery, the best croissants in town. Markets & foodie paradise. 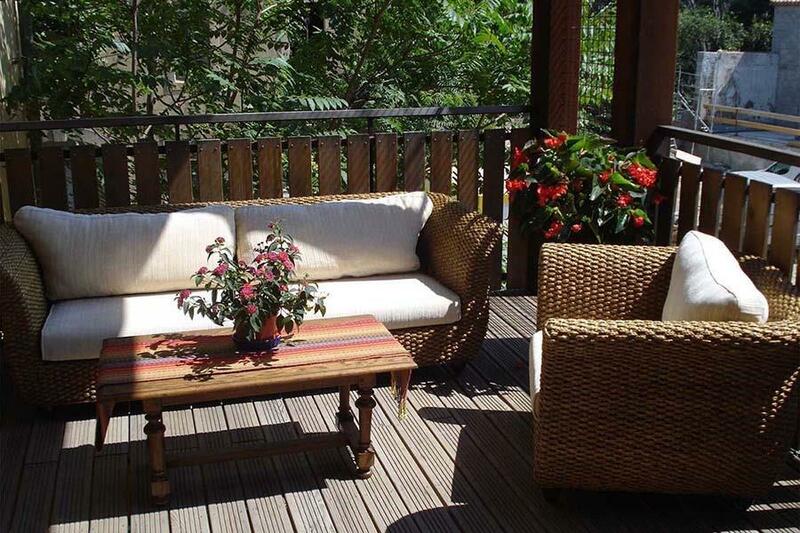 40 minutes from the Mediterreanean Sea, 30 minutes from Carcassonne, 3 hour drive to Barcelona! Price includes all contents including antique furniture, quality pots & pans, dishes, sheets. Many things to do, the Midi Canal is just south of the village. Note condo fees are paid quarterly.